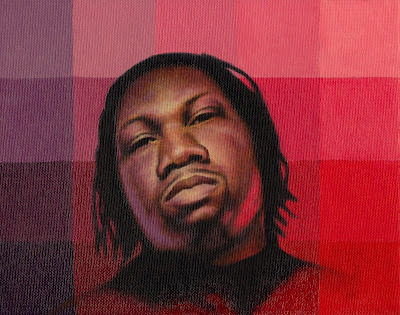 This is a painting of raper/writer/lecturer/teacha KRS 1. His name is an acronym for knowledge reign supreme. He is one of my favorite rappers from back in the day and his concert is probably the best ive ever seen.